Monday, Labor Day, was a school holiday for the kids. Ken took the day off and then I succumbed to peer pressure and took the day off as well so we could spend the day together. We had discovered over the weekend that our dishwasher was broken, so Monday I had two choices: stare at (and wash) an overflowing sink full of dishes or GET OUT OF THE HOUSE! Those of you who have met me know which choice I made! We headed out to Shenandoah National Park and enjoyed a nice day outdoors walking through the meadow and the forest. 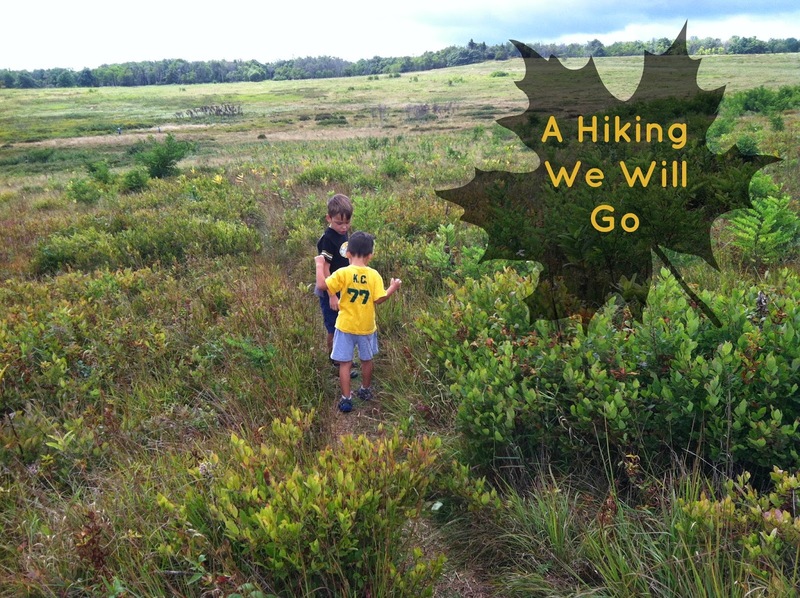 The kids really love the idea of hiking, but they usually break down about 30 minutes after we get into the woods. They did pretty well this time and thankfully the terrain wasn't too hard. 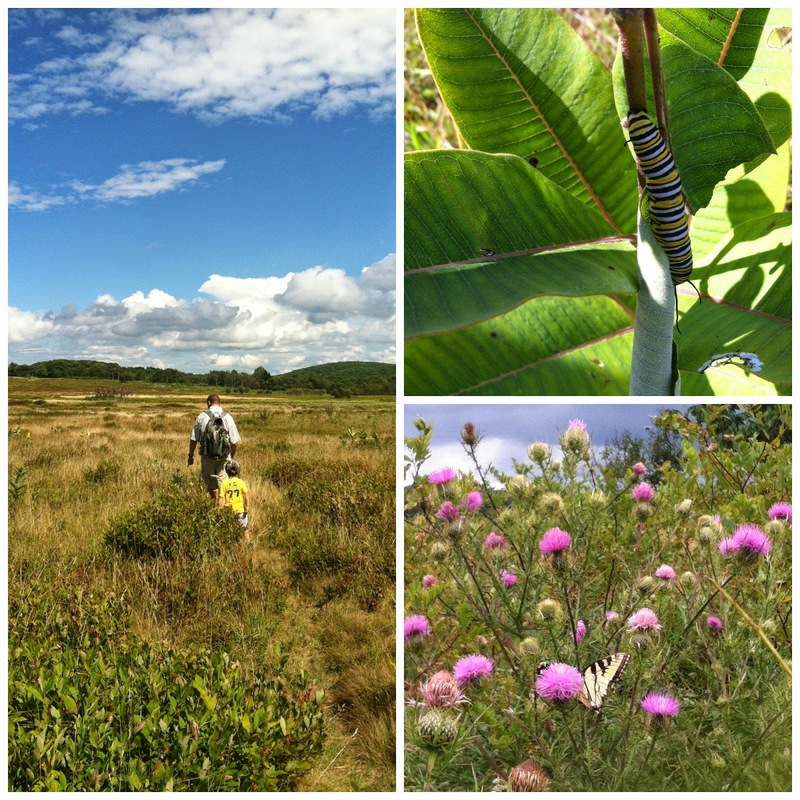 We saw tons of butterflies, a few caterpillars, and even spooked two deer up in the woods. The weather was gorgeous! There was plenty of shade in the forest and a nice breeze blowing across the meadow. 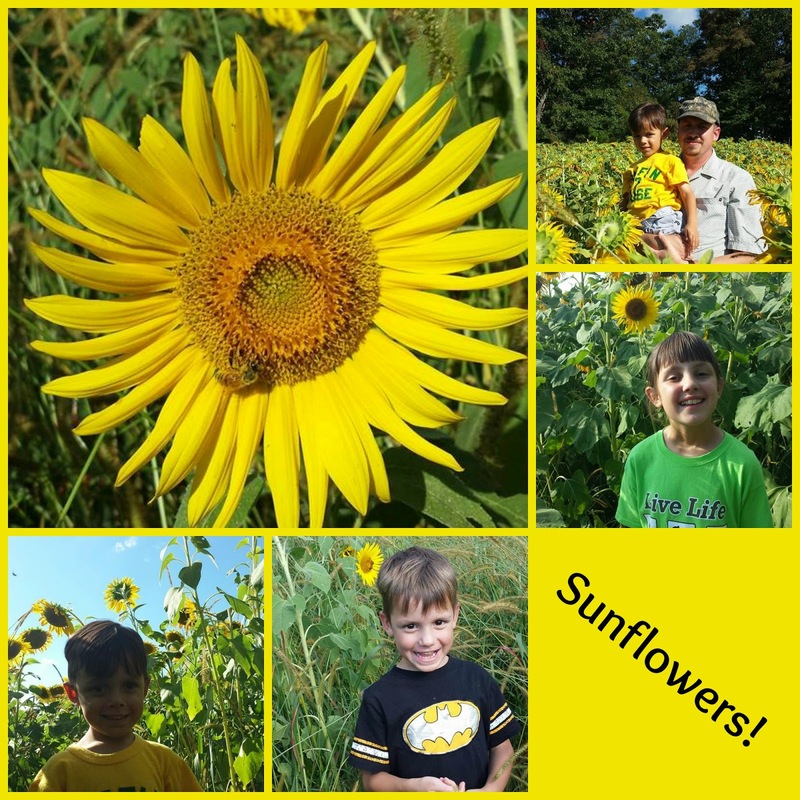 On the way home we stopped off in a sunflower field a local farmer had planted. We missed the peak blooming period, but we still found some pretty flowers. After that we made a quick stop at the grocery store. We needed paper plates and plastic cups if we were going to survive the broken dishwasher! However, for the record, I did wash all those dishes Monday night. And the new dishwasher is being delivered tomorrow!